March was another marvelous meeting. We had 105 members and visitors attend with 3 new members joining on the day. What a busy day it was! 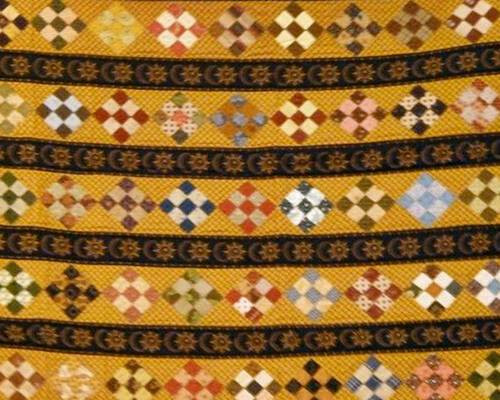 The speaker was Linda Collins from Quilts in the Barn. 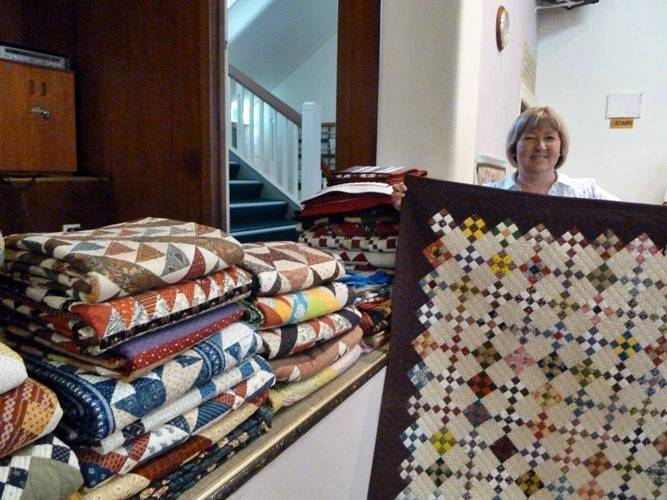 Linda showed us her extensive collection of quilts, inspiring everyone to pull out the scraps. 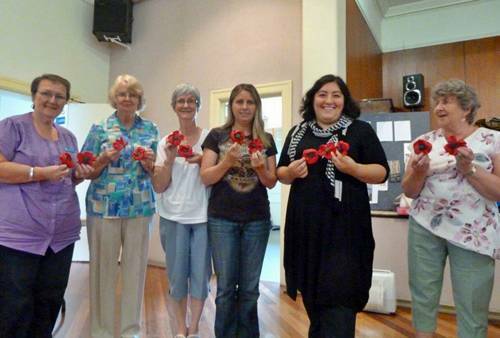 A few inspired members, led by Margaret Banks, spent their meeting time making poppies for the 25,000 poppies for ANZAC Day 2015.Can’t wait to see them all together in Federation Square in 2015. 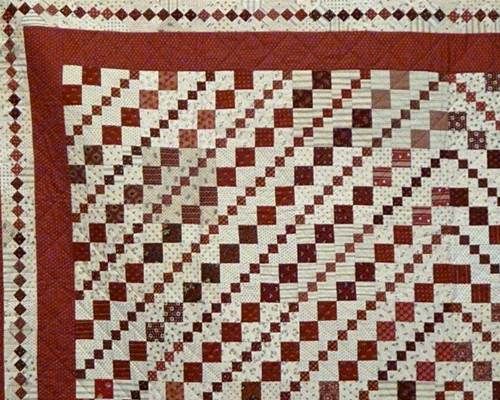 Our featured shop of the month was Palm Beach Quilting. 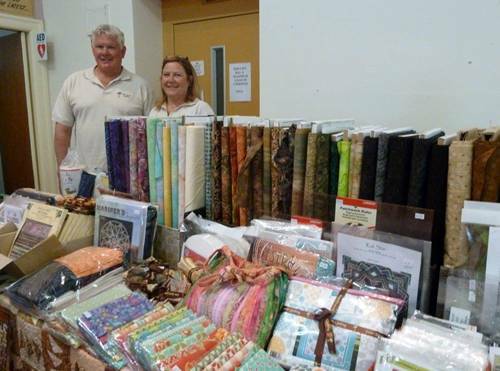 Maureen and her husband Graeme provided a selection of quilting tools, Judy Niemeyer patterns and kits as well as a beautiful selection of batiks to choose from.